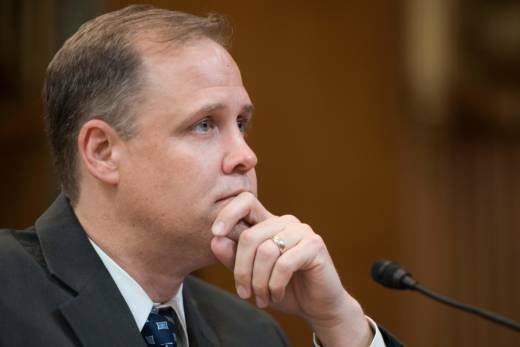 Bridenstine also said he hopes NASA will put some kind of small robotic landers on the moon next year, followed at some later date by humans. Astronauts should use the moon as a “proving ground” for future missions to Mars, especially checking out potential health issues for living far away from Earth for a long time. He said he worried about balance, vision, bone loss and heart issues that have been reported with space station astronauts.